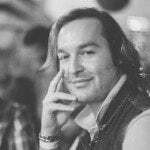 Members of Overwatch, I have some good news to share. Vamers Store is further expanding its apparel offerings. This time, headwear is the name of the game or rather, Overwatch is. That is right, from 4 October 2018, Vamers Store will proudly stock officially licensed Overwatch headwear. Just in time for rAge 2018 too (scroll down for a 5% coupon on our headwear)! To start, the initial lineup of Overwatch headwear will be comprised of Junkrat, Soldier 76 and Lucio. 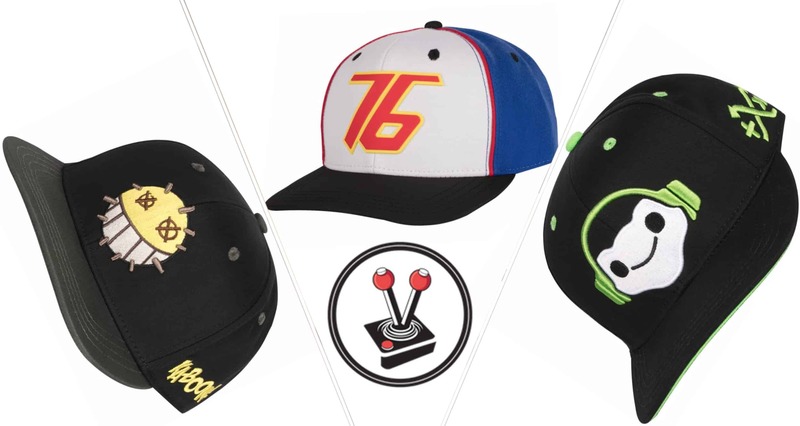 Each cap is officially licensed and has been designed by JINX clothing – one of the premier brands for gaming related apparel. Each cap will retail for R360 on Vamers Store. 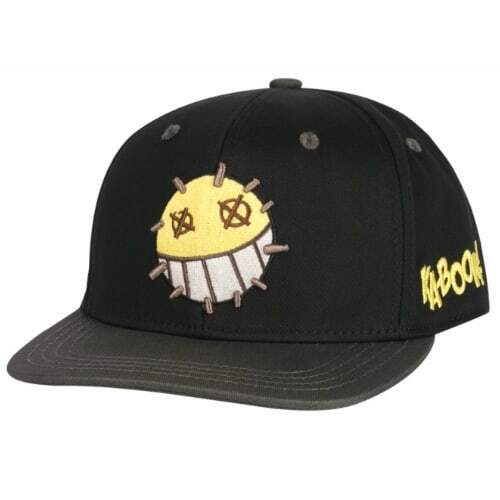 The officially licensed Junkrat Snap Back Hat from Jinx is a dedicated to Overwatch’s demolitionist and international criminal, Chris Parson. Wearing it ensures that law-keepers, bounty hunters and other criminals know where your allegiance lies. Or it can simply add some “KABOOM” to your look. 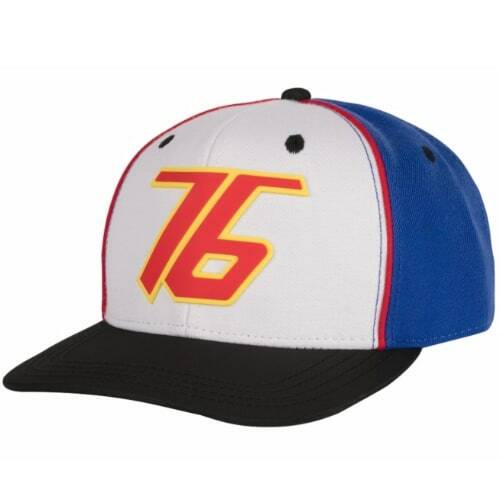 The officially licensed Soldier 76 Snap Back Hat from Jinx is a dedicated ode to the vigilante Overwatch character known as Jack Morrison. It can be used to show your allegiance to Solder 76’s goal of exposing the truth behind Overwatch’s collapse. Or to ensure no one crosses your lawn. 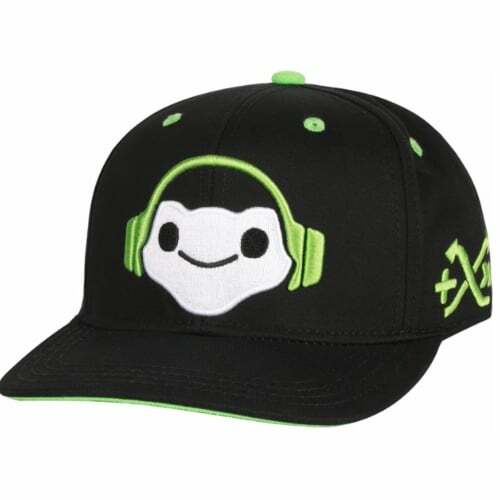 The officially licensed Lucio Snap Back Hat from Jinx is a dedicated to Overwatch’s international musician, Lucio Correia dos Santos. Wearing it helps to support his cause of obliterating authoritarian control and inspiring social change. Or it can simply enhance your dance moves. As always, shipping is free on orders over R500 and every order qualifies for 3% cash back in Vamers Store Loyalty Points. Over time, we hope to expand our headwear range to encompass many aspects of the geekosphere. That means that you can look forward to headwear based on movies, television, superheroes and more. To celebrate both rAge 2018 and our new selection of Overwatch headwear, we would like to offer customers 5% off all headwear available on Vamers Store. Simply use the coupon code rage2018 at checkout (please note that using this code halves loyalty points earned for all items in the cart, but there are no other restrictions). This offer will run for the weekend of rAge 2018 – from Friday 5 October through to Monday 8 October, 2018. So take advantage of it while you can. Previous articleFull rAge 2018 games list now available! Over 30 games to play! Next articleSpider senses tingling? You might have won our Marvel’s Spider-Man [PS4] comp.